Our painter artist HauteBrune on a design wall decoration ! 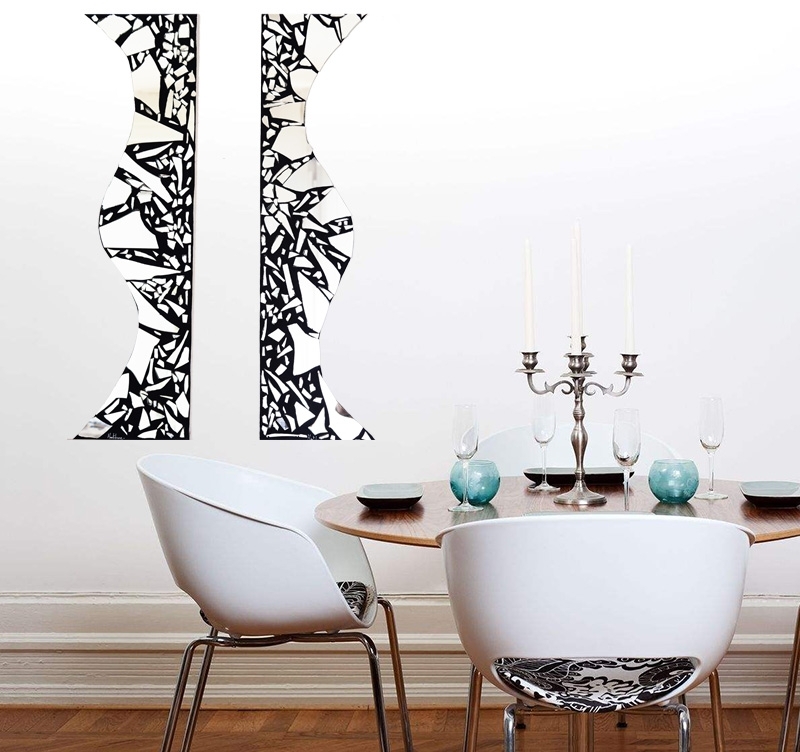 Go through the artist’s world with this black and white abstract canvas. The dimensions of this deco paint canvas are 30 x 90 cm. Our artist is in charge of the safe delivery of this artistic design canvas. 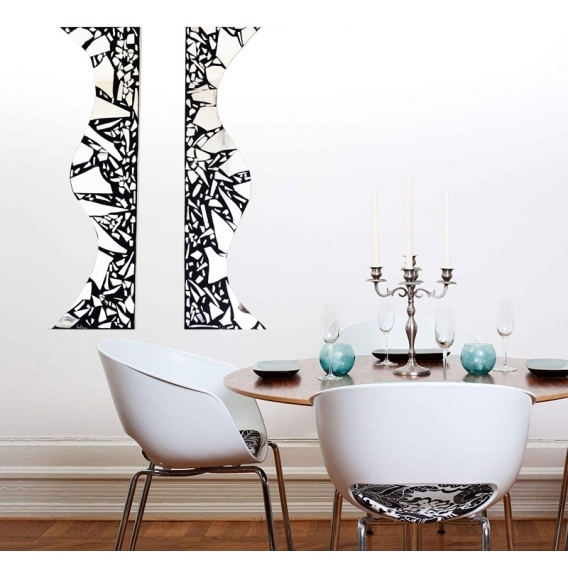 An original and unique design, touches of black and white, a mirror collage that is all this abstract oil painting from our artist HauteBrune needs to decorate your walls. 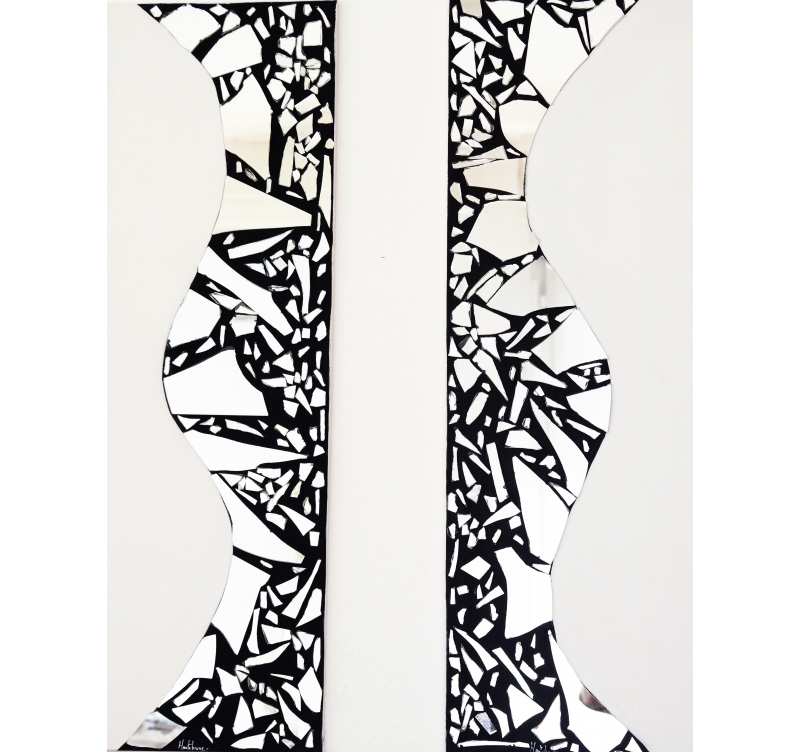 Here, an asymmetric effect between the mirror and the acrylic gives a contemporary touch to this decorative artistic painting. The curves finish this original work that will seduce you with its design and will brighten up a lounge or a bedroom. This abstract oil painting is delivered with its frame for an easy hanging-up on your walls and signed by the artist for the authenticity of this deco canvas. One copy only of this modern wall canvas is available.